If you’ve studied basic handwriting analysis, you might already be familiar with the accurate an easy-to-spot PRIMARY trait called Temper, as shown in the beginner’s Grapho-Deck Flash cards and all the basic courses. However, people can have the trait of “Bad Temper” but not have the t-bar stroke (as revealed in the primary trait). This video clip recorded live in India as part of the Level 501 Advanced Mastery Course. advanced graphology, handwriting analysis, and personality profiling. Want to learn more? 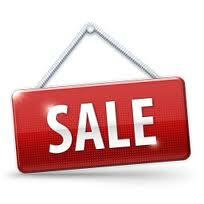 See the Handwriting Courses that are on SALE this month at a deep discount. We have hundreds of letters of appreciate from students who invested into the Certification Home Study Course. Now Accepting ENROLLMENTS for this Program. Discover never-before-taught advanced analysis & Grapho-therapy techniques now available through this new Advanced Course. I just attended the advanced conference. It was great. We learned so many things beyond explanation All of the information we were given…loved it. Met great people full of good will toward one another. Was just a great conference. Enjoyed it. Handwriting is wonderful. Would recommend anyone to become a handwriting analyst. Not ready for the Advanced Course? Get Certified in our 301 Certification Course first. 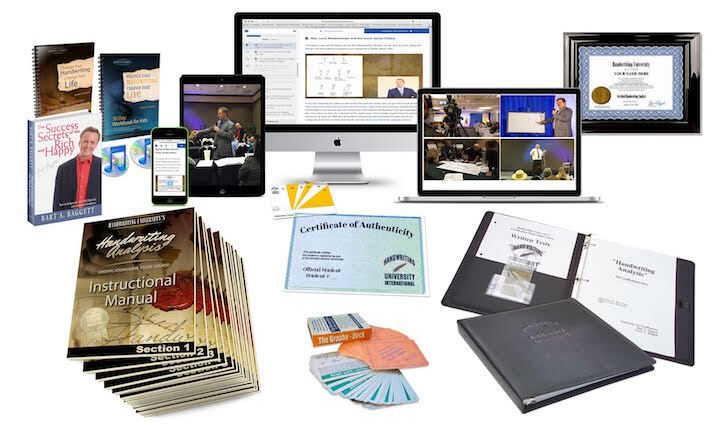 This is the most accurate and most popular certification course in the world today. Over 1000 graduates in the last 10 years alone!